Having a home with a fireplace can be wonderful, especially during the frigid winter months here in Fairfax, VA. Unfortunately, unexpected chimney problems can render your fireplace unsafe for use. 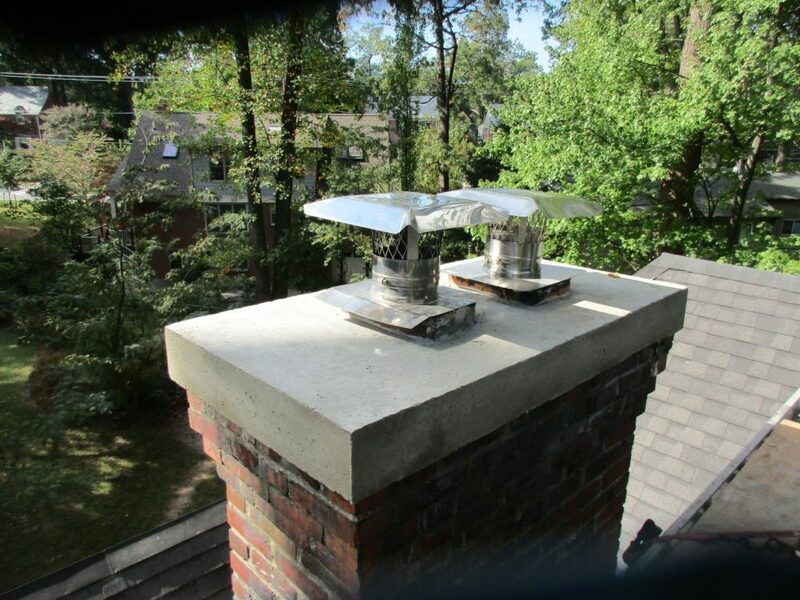 At All Pro Chimney Service, we offer quality chimney repairs in Fairfax, VA at reasonable prices.. We take great pride in completing repairs in a timely manner without sacrificing quality. All Pro Chimney is the right choice for chimney repair services. In addition to our A+ rating with the Better Business Bureau, there are many reasons to choose All Pro Chimney for your home’s chimney repair needs. For starters, our experienced, professional technicians stay up-to-date on the latest trends and advancements in chimney maintenance. They’re frequently attending educational workshops and seminars so they can provide you with the highest level of service. We also take pride in offering personalized service to our residential customers, taking the time to ensure you’re well informed of your chimney repair needs and options. We encourage you to take a look at our testimonials to get a better feel for the quality service we provide time and time again to homeowners in Vienna and the surrounding areas. 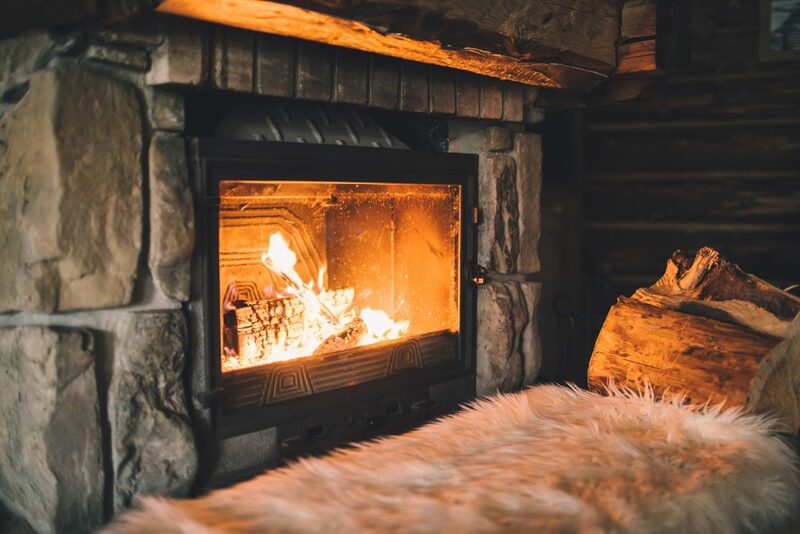 No matter what type of problem you may be experiencing with your fireplace or chimney, rest assured that our team is here to help. Below is just a sampling of some of the most common chimney repairs we offer and perform for Vienna homeowners on a regular basis. Chimney Relining – Over time, chemicals and soot build up along the lining of your chimney and can cause damage to it. Replacing your chimney’s lining is a great way to get rid of this build-up, making your chimney safer and getting rid of unpleasant odors that may have accompanied the existing build-up. Crown Repairs – Damaged and cracked chimney crowns can allow water to seep into your home, causing expensive water damage over time. Having repairs made to your crown as needed will protect your chimney and home from all kinds of damage while keeping your chimney structurally intact as well. Chimney Rebuilds – When a chimney is very old and in disrepair, a total rebuild may be the best course of action. Our team can rebuild chimneys to improve your home’s curb appeal and make your chimney stronger than ever before. Masonry Repairs – When bricks on your chimney have become loose or damaged, masonry repairs may be necessary. Our technicians have the experience and tools to complete chimney masonry repairs on both brick and stone. Chimney Flashing Repair – Over time, flashing can separate from the brick on your chimney, which can create a moisture problem by allowing water to leak into your home. Our team can repair or replace flashing as needed to ensure a tight seal. Brick and Stone Veneer Installation – Transform the look of your fireplace with a brick or stone veneer; our team has the experience to install these veneers inside your home for a beautiful new look. If you’re not sure what type of chimney repair your home needs, allow us to come out and take a look. We can provide you with an absolutely free estimated for your repairs once we’ve determined the problem. Throughout the entire process, we’ll consult with you closely so that you’re well informed. And of course, we’ll take the time to answer any questions you may have along the way.